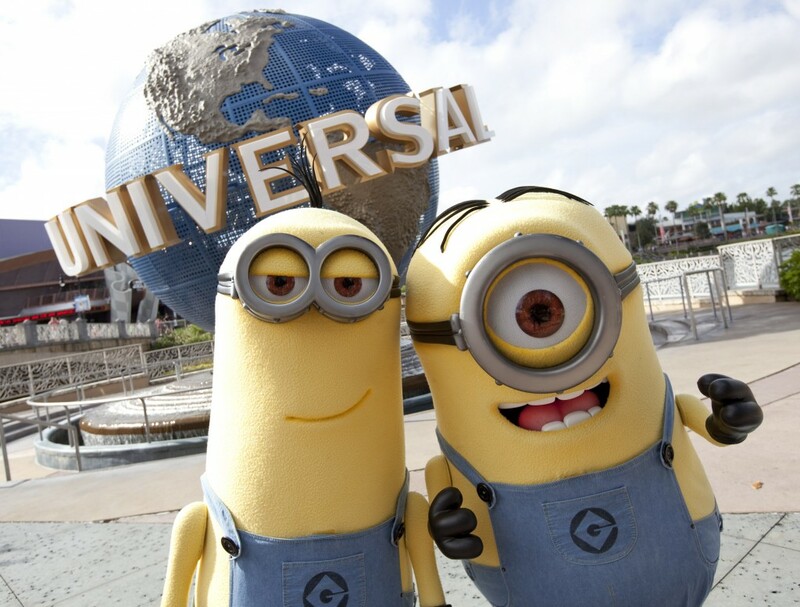 Universal Orlando Resort is a great place to vacation with your family–just ask my kids! 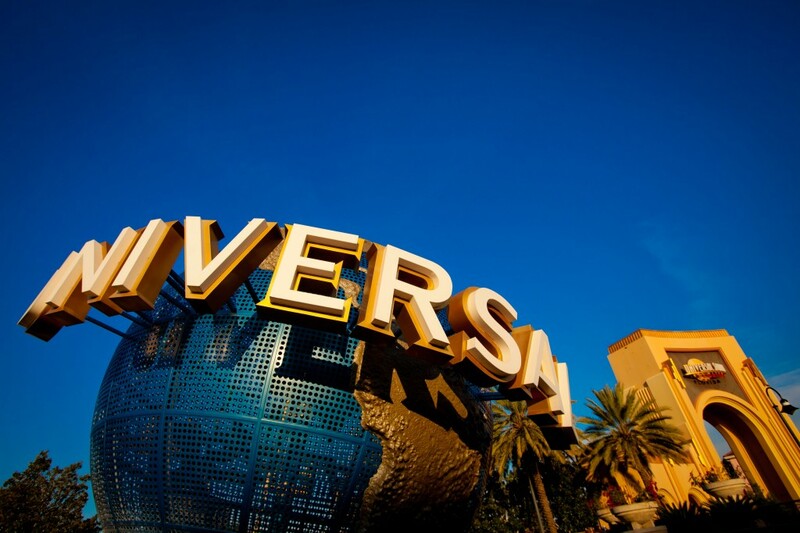 We had the chance to visit both Universal Studios Florida and Universal’s Islands of Adventure when we attended the Family Forward conference last month and cannot wait to head back. We are big amusement park lovers so knew we would have a great time, but we were all blown away by just how cool some of the the rides were! 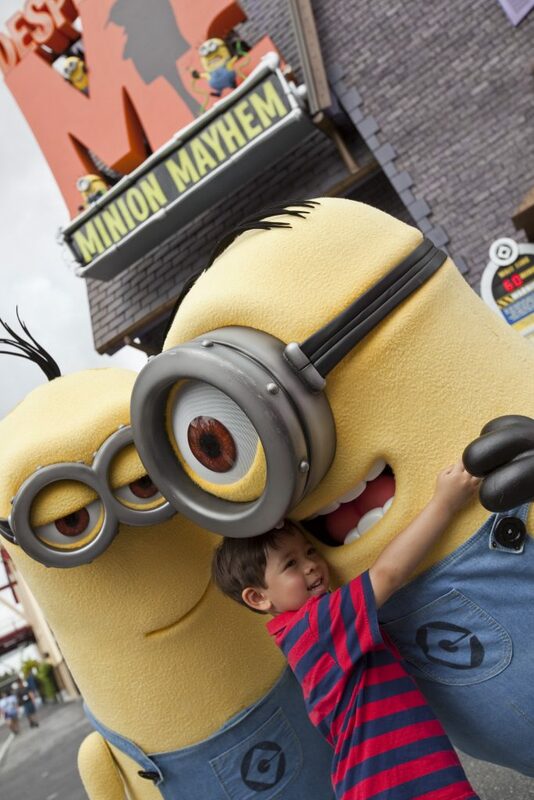 The kids helped me put together a guide of the best Universal Orlando rides for kids ages 5-8 and we’ve included the height requirements for easy reference. We highly recommend the Park-to-Park Admission tickets if it’s in your budget! There are so many thing to see and when you buy multi-day passes the price per day decreases. 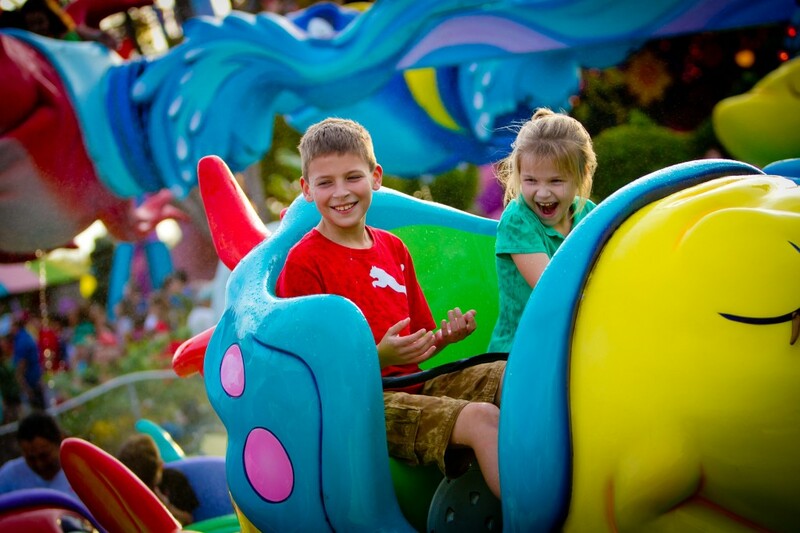 Here are our favorite Islands of Adventure Rides for Kids ages 5-8! If you’re heading to Universal Orlando Resort for a family vacation we highly recommend staying at one of their hotels if you can. We stayed at the Loews Portofino Bay Hotel and were completely charmed by the Italian atmosphere and attention to detail. In addition to a wonderful hotel experience we were also able to take advantage of the on-site hotel benefits. When you stay at the Loews Portofino Bay Hotel, the Loews Royal Pacific Resort, and the Hard Rock Hotel® you get extra perks including a daily Universal Express Unlimited ride access pass where you can skip the line on almost every ride in the park. We were there over Labor Day weekend and were shocked at how quickly the Express lines went! When you stay on-site you also get complimentary water taxis, priority seating at restaurants, early admission to The Wizarding World of Harry Potter™, character appearances and more! Disclosure: We were able to visit Universal Orlando Resort at a discounted rate as part of the Family Forward conference. All thoughts and opinions are mine and my family’s alone and we were not compensated for this post. We just had a really great time! Thank you for this info! Just what I was looking for!